After years of hunting with me, we finally got him a good 4 year old. The December 2014 weather made for some tough waterfowl hunting. Unseasonably warm and cloudy conditions combined with a large early November migration made for stale ducks and geese. A lot of birds had made their way near their wintering grounds, but with no active weather to force them to move, many days hunting were spent watching nearly empty skies. Times like this are a part of chasing ducks and geese. There is always a down point to every waterfowl season and the month of December was it for the 2014-2015 season. You have to make the best of the times and stay at it until the weather finally breaks. 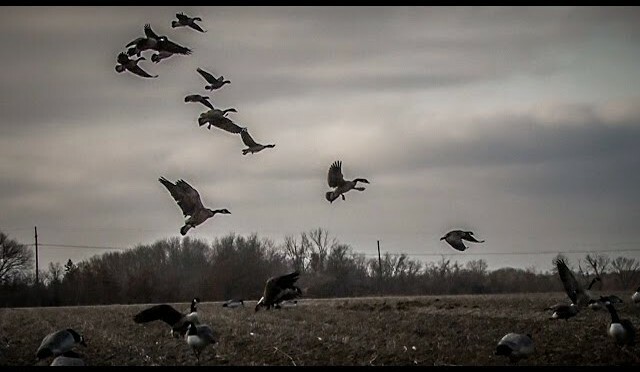 Visit www.fowledreality.com for all of our videos, product reviews, and up to date waterfowl migration reports. This week we will continue our look at the “poor man’s” food plot and we will learn how to cook wild turkey-southwest egg rolls. Classic spring turkey hunting action from Florida. The 15-Yard Files gang has the Love Triangle decoy set in place and some vocal gobblers on the roost. Soft calling and great shooting lead to another up-close and personal turkey hunting encounter. 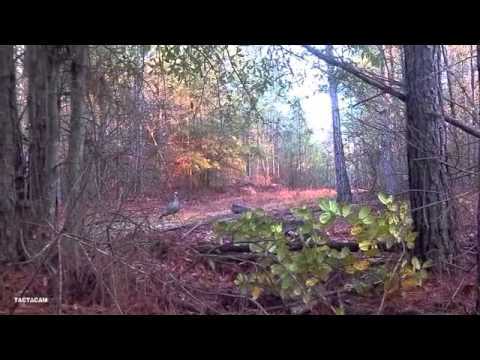 Check out Autumn and her first turkey hunt! March 28th, 2015! Big Bird Down!!! 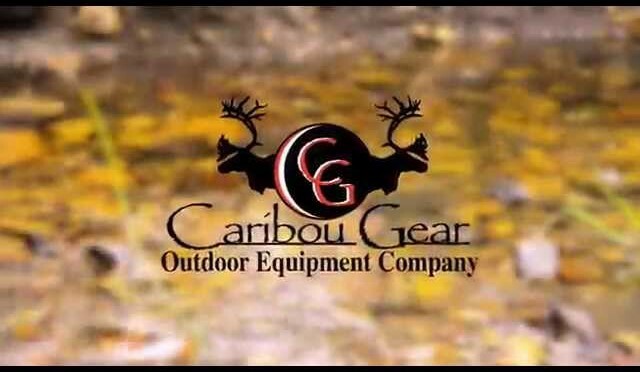 Caribou Gear Outdoor Equipment Company Ultra light “Synthetic” Game Bags for aggressive hunting form the Southern Rockies to Alaska. A meat transport bag protecting game meat from insects dirt & debris for your hunting adventure. 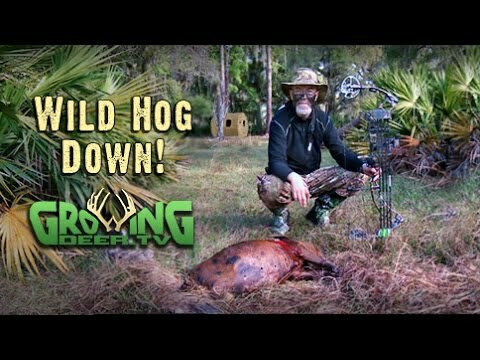 Bow Hunting wild hogs with the www.GrowingDeer.tv team in south Florida! Grant arrows two pigs with his new Rival Bow with great penetration from the Havoc broadheads. 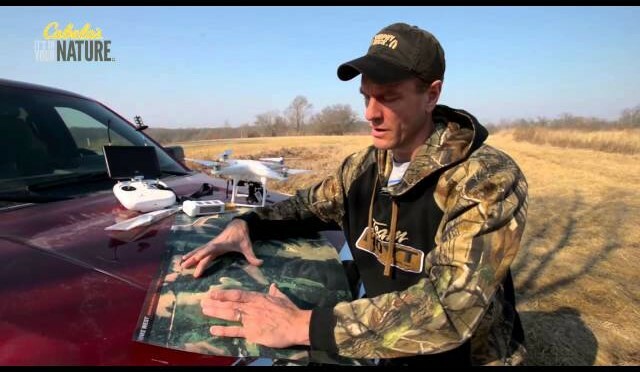 Check out the tips on how to process a hog at mark 5:46. Following the hunt Grant visits with a South Carolina landowner to give suggestions on how to improve his deer hunting property (begin 7:15). They talk about food plots, pine stands, timber stand improvement (TSI), native browse, and over browse as there isn’t enough food to go around. Real Outdoors TV pro staffer, Dave Griser, gives us another hunt to remember. 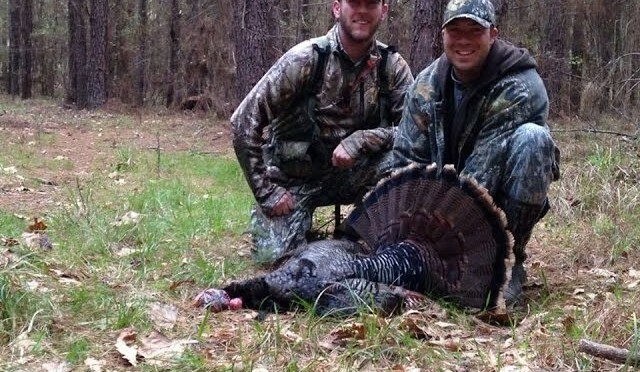 Teaming up with host, Matt Wettish, they experience and black powder turkey hunt that neither of them will ever forget. 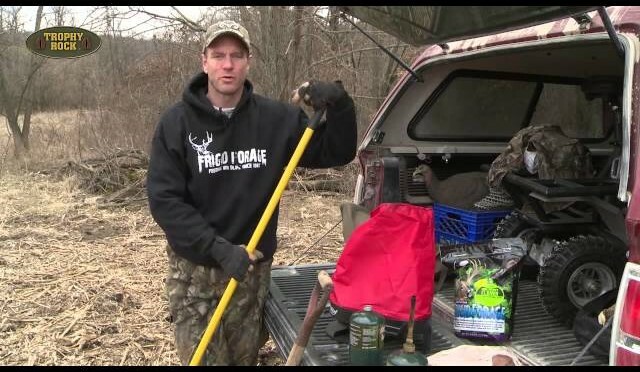 Certainly a must watch for any turkey hunting enthusiast. 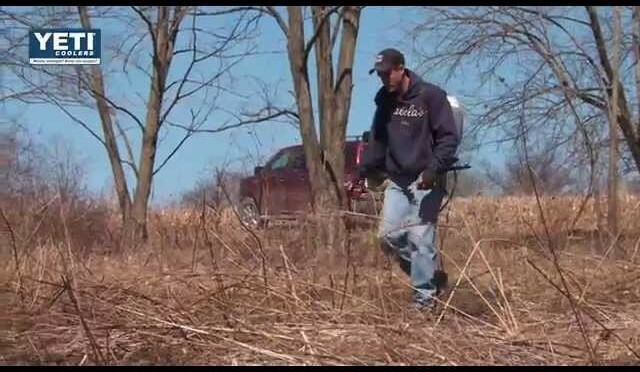 This week we will be shed hunting and Bill will show you how to freshen up a poor man’s food plot. Sometimes coyotes can be stubborn and you have to change up your plan, which is exactly what Justin Roepke does. On rare occasions does it come together just as planned, but Chance Karhliker and his dad Kenny make it look easy! Enjoy the show!! 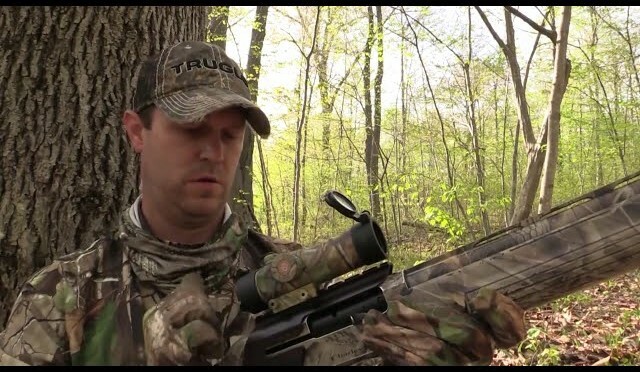 Watch as Real Outdoors TV host Matt Wettish takes on the ultimate challenge of hunting public land for hard hunted call shy gobblers, while he totes along a camera to try and capture the events as they play out. 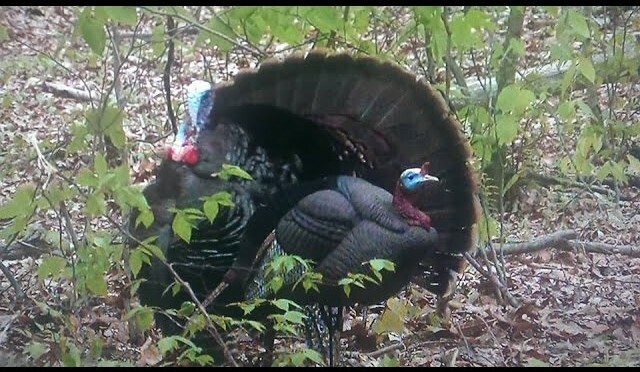 The end result is a huge mature gobbler that falls victim to a well played game. On the way back to ND from their 2014 Montana Elk Hunt, Steve and Shayne stopped in Wyoming in hopes of filling their two antelope tags. With a lot of hunters on opening weekend and and an average unit that has 100% draw, it can be tough to find good quality antelope. 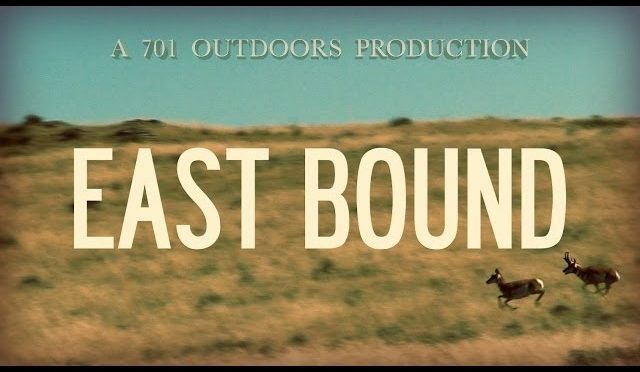 Watch as they try chase these “speed goats” in the sage brush of Wyoming. 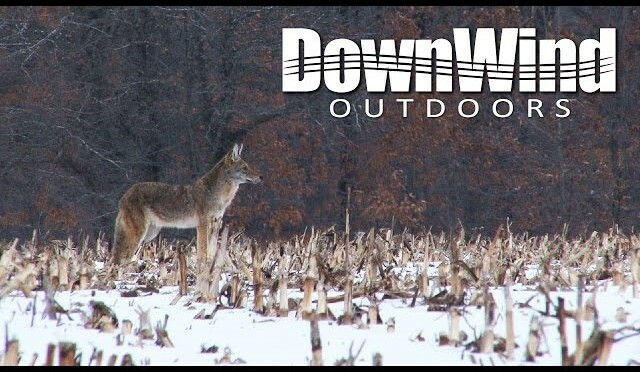 DownWind Outdoors heads to South Fork Outfitting, Illinois to escape from the deep snow of New York. 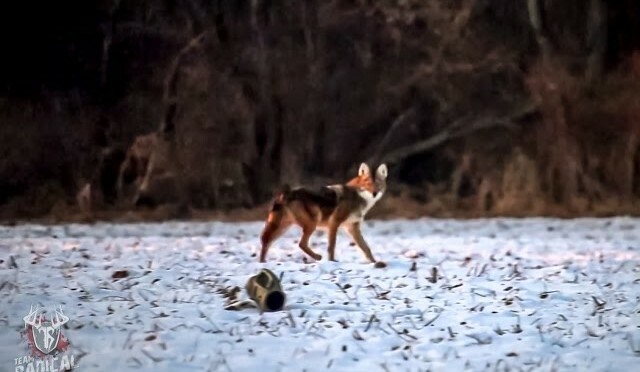 After striking out on eight called in coyotes over three days, the owner of South Fork Outfitting, Tad Peter, sends the perfect shot on a willing midwestern coyote.